Facebook subsidiary Instagram has long been very good at making users feel bad about themselves. Now, per the Wall Street Journal, it’s planning a new effort to annoy the hell out of them with longer, YouTube-style video content as well. In other words, Instagram is taking a break from ripping off Snapchat features to make a move on YouTube’s turf. That makes sense for a number of reasons—one of them probably being is that YouTube consistently ranks at the top of online platforms used by teens, who are abandoning Facebook en masse, so it makes sense to migrate towards what’s working. Instagram has added a number of video features in recent years, but long-form content would be a clear shift in strategy. As the Journal noted, Instagram’s owner Facebook has long been pushing towards expanding its video offerings, eager to cash in on what CEO Mark Zuckerberg believes is a “mega trend.” And it’s a trend all right—albeit one that seems to be more driven by the company’s desire for advertiser dollars rather than consumer wants. Facebook’s fumbling attempts to try and get users to watch more native video and thus more lucrative native video ads have been ongoing for years (and have been killing newsrooms left and right). For example, Facebook has been pouring money into its Watch section, which had a pretty dire talent lineup at launch. The situation doesn’t appear to have improved much. Digiday reported in March that Watch has muddled under uncertain strategic direction, abandonment by publishers who have realized Facebook has no interest in equitable revenue share, and the slow realization that Facebook hasn’t figured out how to offer a video experience capable of peeling audiences away from the likes of YouTube and Netflix. So longer video offerings on Instagram might be an attempt to attack the problem from another angle. 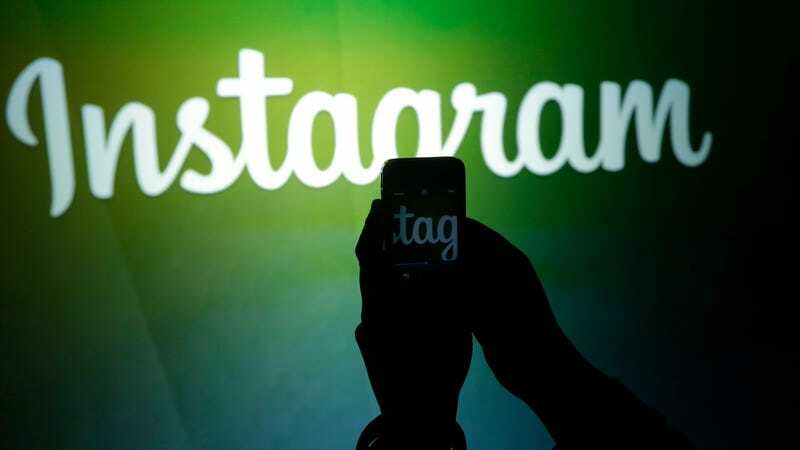 As Variety noted, Facebook is determined to further monetize the hundreds of millions of active users on Instagram, 300 million of which reportedly watch its Instagram Stories short-form video offerings daily. But if it turns out there’s simply no appetite among Instagram users to see long-form video there, this could be another example of Facebook trying to bleed a stone.